1) Use 1 part of cinnamon to 2 parts of raw honey. 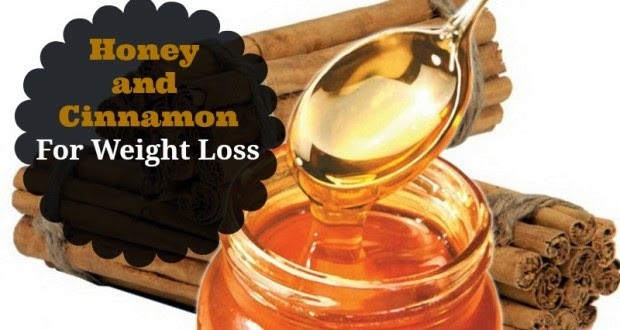 1 tsp cinnamon to 2 tsp honey is recommended. 2) Boil 1 cup/8oz/237 ml of water. 3) Pour the boiling water on cinnamon. Cover it and let it steep until it is warm enough to drink. 4) Add honey when the water is cool/warm. Never add honey when it is hot as the heat will destroy the enzymes and other nutrients in the raw honey. 5) Drink 1/2 of this before going to bed. The other half should be covered and refrigerated and drink it in the morning. Do not re-heat it in the morning. Do not add any flavors in this mixture. 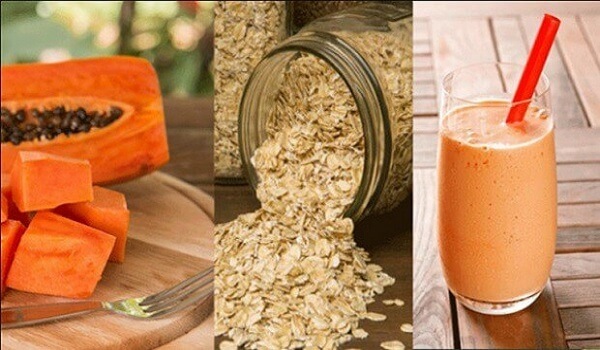 And this recipe only works if you drink it on empty stomach.